Researchers in Germany and the U.S. have uncovered some strange details about memory, insomnia, and the mysteries of sleep. 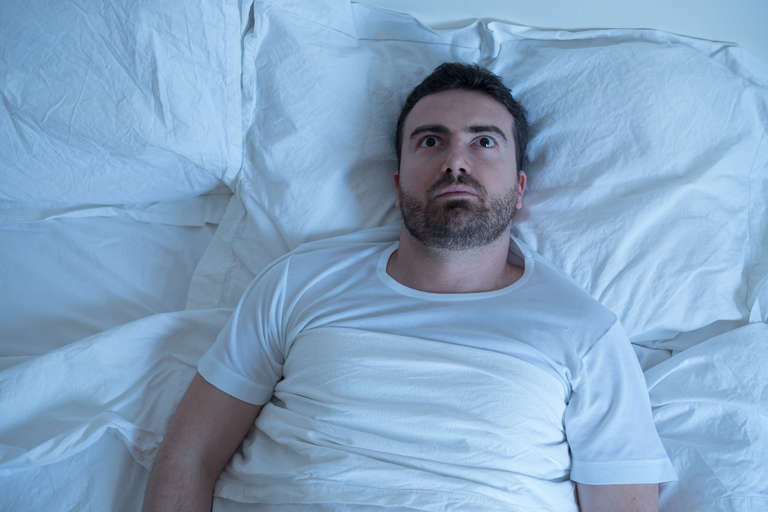 T	T	wo major studies recently published in the research journal Nature Communications have unraveled some longstanding mysteries concerning insomnia, memory retention, and the strange things that happen when we sleep. In the first study, researchers at Ruhr University Bochum and the University of Bonn in Germany identified brain wave patterns associated with memory retention during sleep — or lack thereof. The team got a close look at those brains, too. By working with surgery patients who already had electrodes implanted in their skulls, the researchers were able to directly measure some very specific brain activities. Their findings support a theory that's been in circulation for a long time: that one of the primary functions of sleep is to review and imprint important memories from the previous day. In the study's primary experiment, test participants were given a series of pictures to memorize. Each individual image triggered a specific set of brain wave fluctuations known as gamma band activity. So, for example, looking at a picture of a dog generated a “dog picture” brain wave pattern. These gamma band patterns occurred when participants were consciously studying the image. But they also recurred during sleep, suggesting that the brain was basically reviewing the day's memories, running the image again like a rewound videotape. During sleep, the brain reactivated each specific pattern — dog picture, etc. — even when participants were later unable to consciously recall the image. What's more, the researchers identified an associated brain wave pattern that appears to be the factor that determines whether an image was subsequently forgotten or retained. This second pattern occurs in the brain's hippocampus, a region that is important for memory retention. This is important, the researchers say, because it suggests that the brain retains certain memories even when we cannot consciously recall them. “The forgotten images do not simply disappear from the brain,” said researcher Hui Zhang in a statement. The discovery could help develop new therapies for those with memory problems. 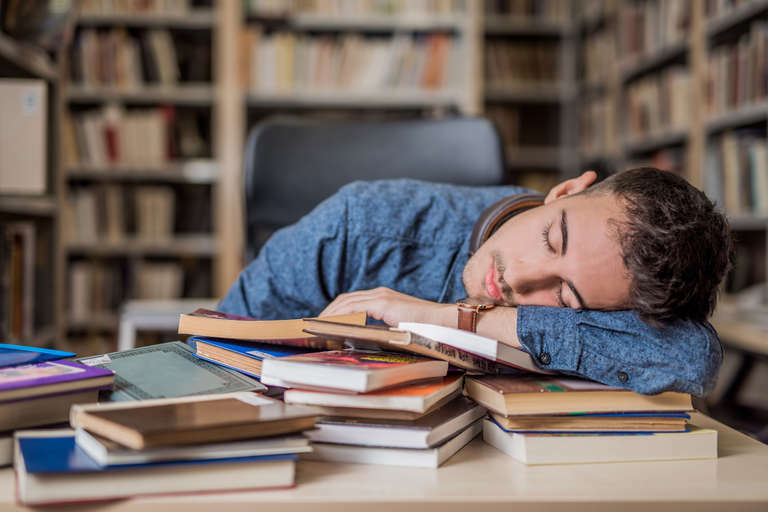 Meanwhile, a second sleep study from U.S. researchers has uncovered what may be the brain’s primary “sleep switch.” The study identifies a batch of nerve cells called the ventrolateral preoptic nucleus (VLPO) that appear to function as the on-off button for falling asleep. Working with genetically engineered mice, researchers at Beth Israel Deaconess Medical Center in Boston used both chemical and optical techniques to stimulate the VLPO brain cells. In both cases, triggering the cells caused the mice to fall asleep. The results confirmed earlier findings that the VLPO cells are active during sleep and that damage to them causes insomnia. The research could help in the future development of drugs and therapies to help those with insomnia and other sleep disorders. One last interesting note: While the researchers were monkeying around with the “sleep switch” cells, they discovered that continued activation of these neurons caused the body temperatures of the mice to drop as much as six degrees Celsius. This phenomenon may be associated with the deep sleep and lowered body temperatures of animals that hibernate during the winter.